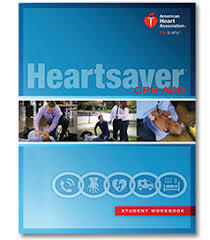 ASHI & Heartsaver® First Aid is a video-based, instructor-led course that teaches students critical skills to respond to and manage an emergency in the first few minutes until emergency medical services arrives. 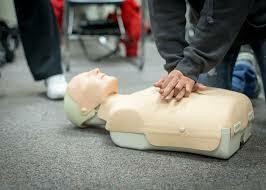 Students learn duties and responsibilities of first aid rescuers; first aid actions for medical emergencies, including severe choking, heart attack, and stroke; and skills for handling injury and environmental emergencies, including external bleeding, broken bones and sprains, and bites and stings. 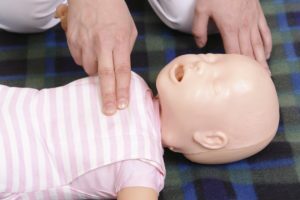 ASHI or Heartsaver® CPR AED is a video-based, instructor-led course that teaches adult and child CPR and AED use, infant CPR, and how to relieve choking in adults, children, and infants. 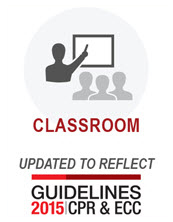 This course teaches skills with the research-proven practice-while-watching technique, which allows instructors to observe the students, provide feedback, and guide the students’ learning of skills. 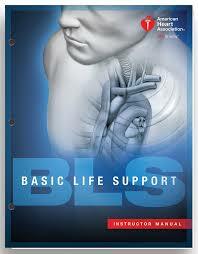 The BLS Healthcare Provider Course is designed to provide a wide variety of healthcare professionals the ability to recognize several life-threatening emergencies, provide CPR for an Adult, Infant or Child, use an AED, and relieve choking in a safe, timely and effective manner. 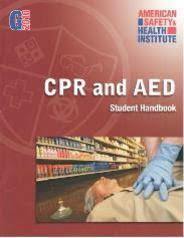 The course is intended for certified or noncertified, licensed or no licensed healthcare professionals. Babysitting is usually a teenager’s first attempt at building and running a small business. 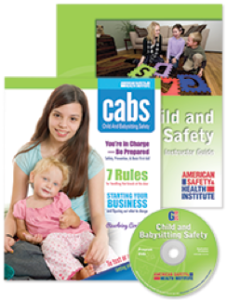 Our new Child and Babysitting Safety (CABS) course comes in a magazine-format guide designed to engage and inform the aspiring babysitter. 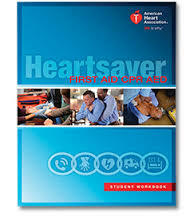 It gives teenagers everything they need to know, from getting started, to dealing with parents and children, to key safety, caregiving, and first aid tips. 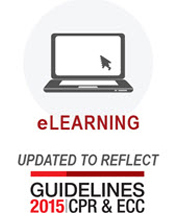 The Heartsaver® Bloodborne Pathogens Online course teaches students how to protect themselves and others from being exposed to blood or blood-containing materials. 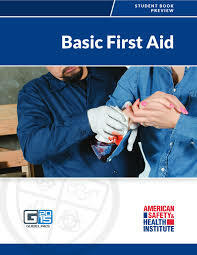 This course is designed to meet Occupational Safety and Health Administration (OSHA) requirements for bloodborne pathogens training when paired with site-specific instruction.